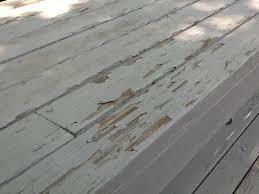 Do you have a deck that needs restoration? Are you thinking about buying a pressure washer and doing your own decks? Maybe you should rethink the matter. Here is the problem: Too much pressure can cause severe damage. If you don’t use the proper process and techniques, you might cause irreversible damage. 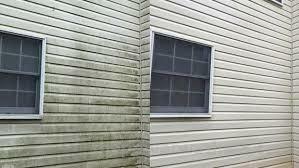 ​​A build-up of dirt, grime and mildew can be damaging to the look and value of your home. A dirty house is not only unattractive but permanent destruction can occur without proper care. 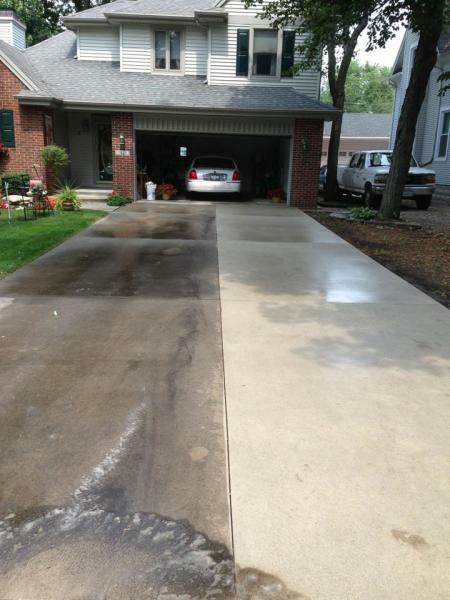 Whether you’re looking to clean your home’s sidewalk, concrete driveway, siding, wood or composite deck, give us a call. 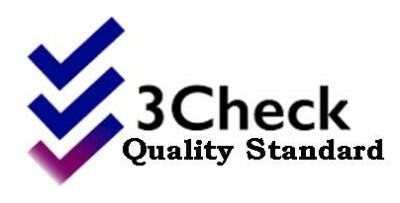 High Country Window Cleaning is committed to delivering the best in experience and customer satisfaction. ​​Do not pressure wash wood decks. How to soft wash a wood deck. This wood deck is stained and has algae & mildew. High Country Window Cleaning uses environmentally safe, 100% biodegradable products to not harm your wood deck or landscaping shrubs. Step 1 is to saturate deck with water. We use very low pressure at 45 degree angle; this will not harm your wood. Step 2 is to apply Na2Co.H2O2 or Sodium Percarbonate. After applied, we use a brush to agitate the sodium percarbonate. Step 3 is to rinse deck with plain water. Step 4 is to apply a PH neutralizer to stop the chemicals in step 2 and to continue to clean the wood deck. 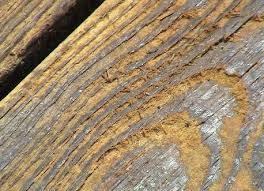 The deck still has stains, these will be removed. This is an environmentally safe product for your landscaping and will add years of life to your wood deck. Step 5 is to rinse with plain water. Your wood deck will be restored to its bright natural look. It is now ready for use. Or you may paint or stain. 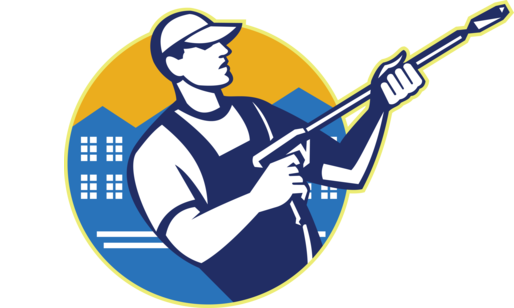 If you would like High Country Window Cleaning to clean your wood deck, please check out our website at www.hcwindowcleaning.com. 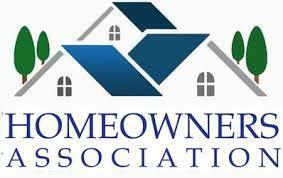 Or call: (336) 403-2343 to schedule an appointment. We service Ashe, Watauga, Alleghany & Wilkes Counties in the high country of North Carolina.